Catch me if you can! AA Bronson + General Idea, 1968–2018 is the first exhibition of selected works by both the group and its surviving member. Fifty years after AA Bronson, Felix Partz and Jorge Zontal first met in 1968, before starting to work the following year under the name General Idea, Catch me if you can! AA Bronson + General Idea, 1968–2018 is the first exhibition of selected works by both the group and its surviving member, AA Bronson, presented as a continuity. Partz and Zontal died in 1994. There are many examples of this ambiguity which General Idea and AA Bronson have slipped into, not only to blur boundaries between reality and fiction but also to defy the conventions of the gaze and the very nature of what is perceptible, or rather acceptable to the eye. Between presence and absence, concealing and revealing, either directly or in a more discreet and enigmatic manner, this dichotomy often manifests itself with the body as a point of reference. Sometimes not visible, the body is then only suggested. This is the case with Bronson’s 2003 Bubble Machine #2, openly alluding to the AIDS virus, or with General Idea's 1992 El Dorado Serieswhich evokes extreme close-ups of different skin tones. This series of abstract paintings appropriates the 18th-century caste paintings commissioned by Philip V of Spain to map and identify the ethnic groups of Latin and South America. 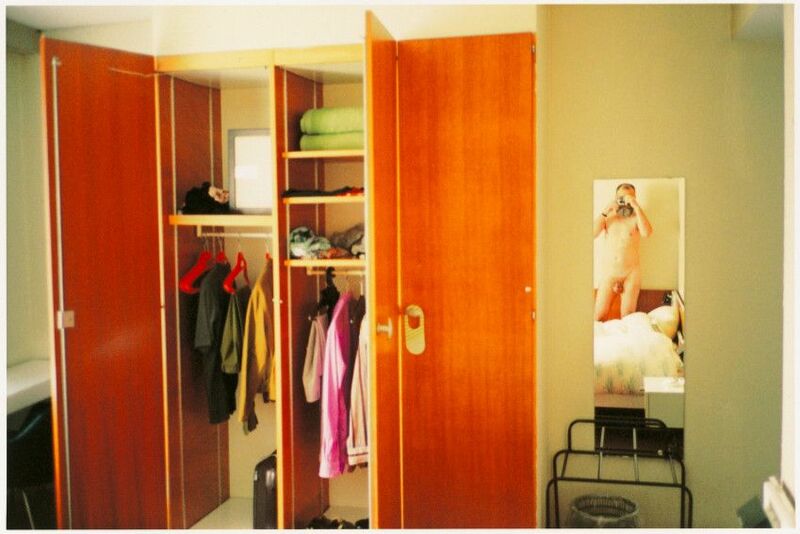 Conversely, sometimes the body is there, accessible in its physical reality, as in Bronson’s most recent photograph, Flasher (in collaboration with Matthias Hermann), specifically produced for the exhibition, or in General Idea’s numerous self-portraits from the 1970s taken in mirrors.